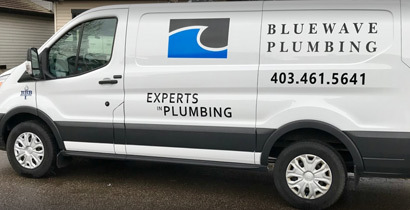 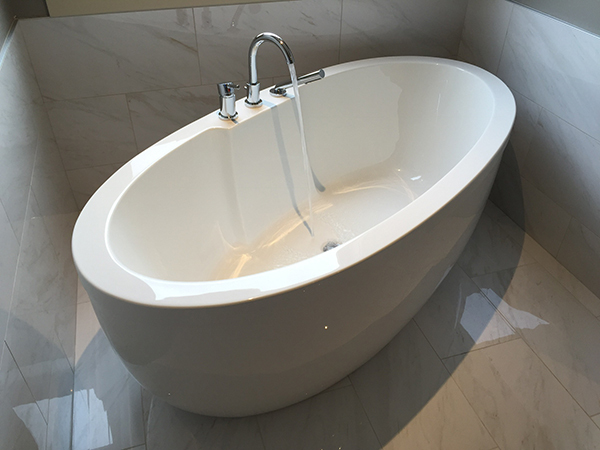 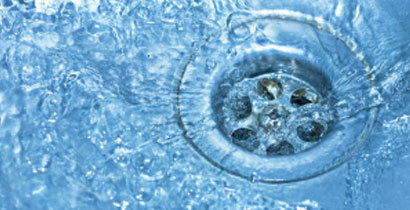 Blue Wave Plumbing offers an array of plumbing, heating and gas fitting solutions to Calgary and area. 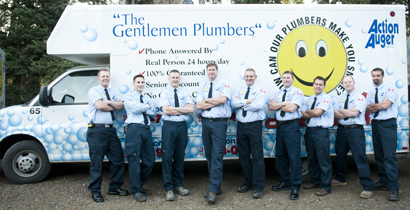 We are always available to meet your plumbing and heating needs with 24-hour emergency service. 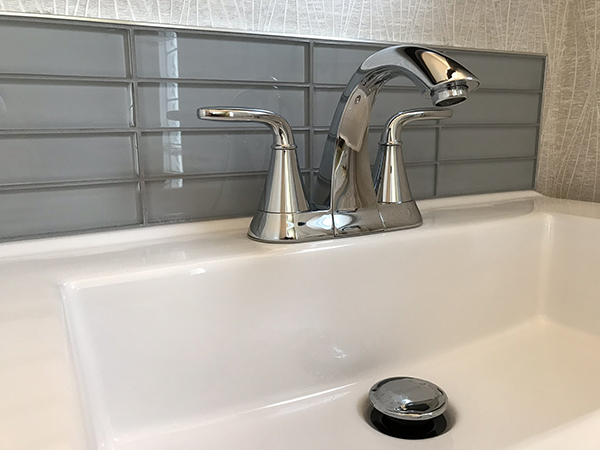 Your home is important to you and with that in mind we respect your home like it was our own. 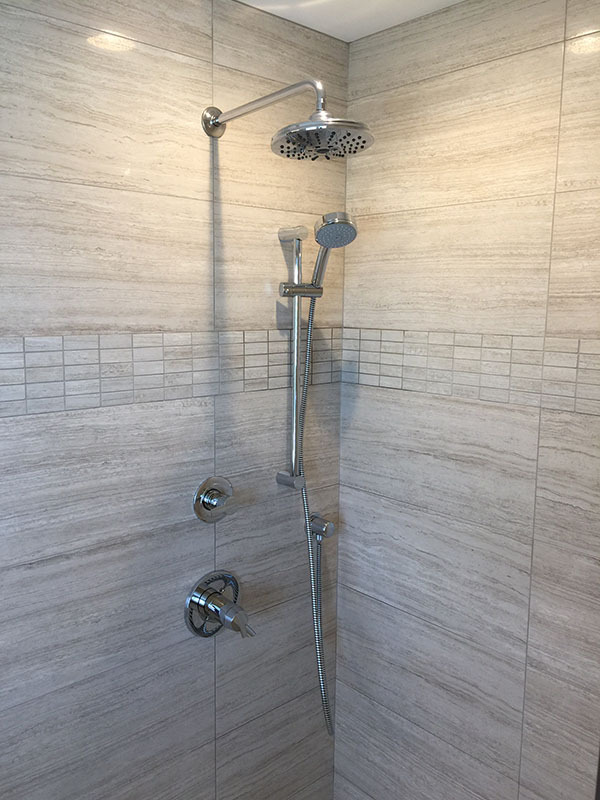 With our certified plumbers that are friendly, reliable and provide quality craftsmanship you will always feel confident choosing Blue Wave Plumbing. 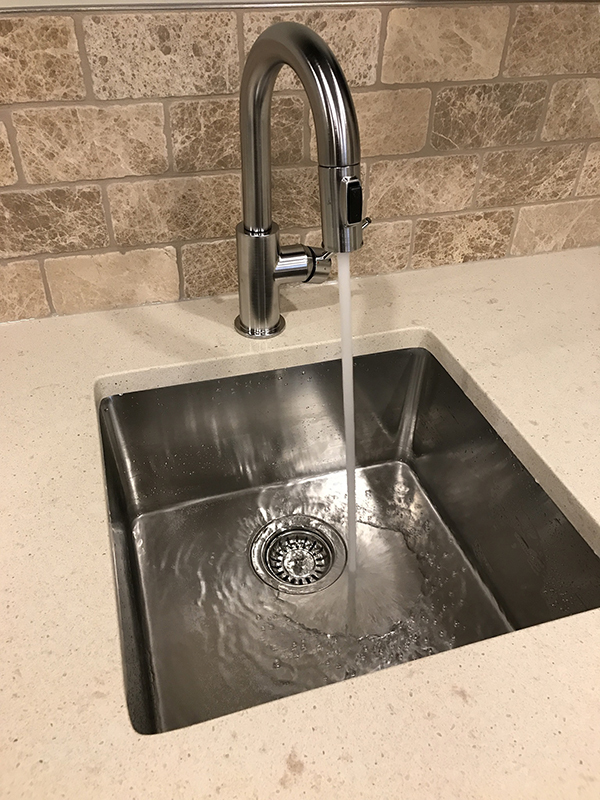 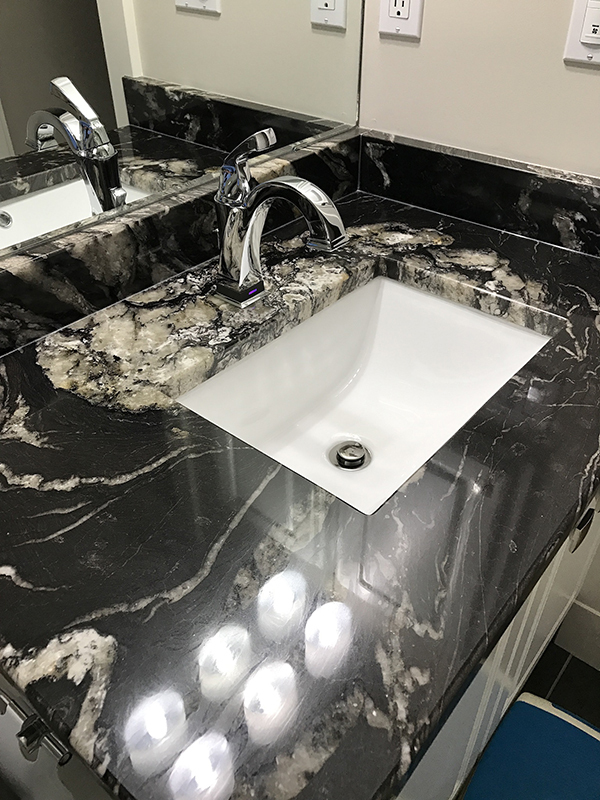 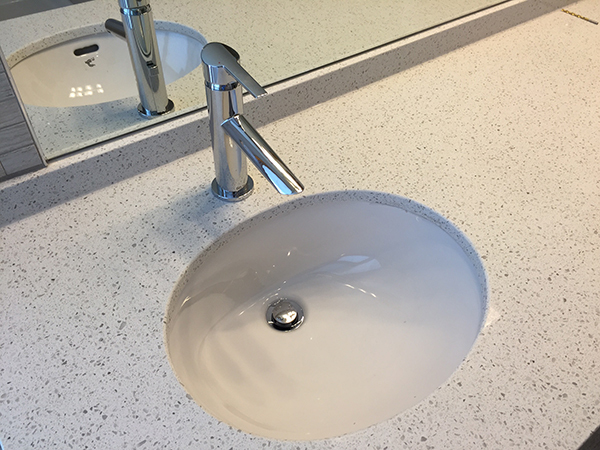 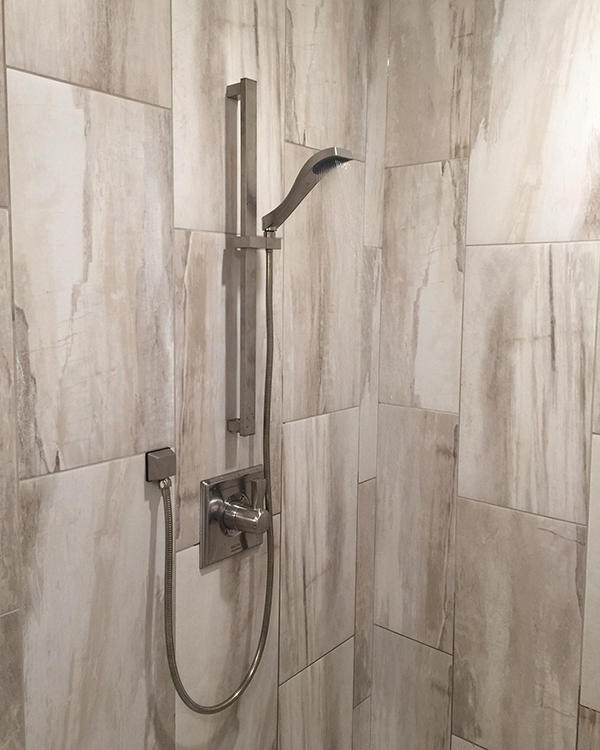 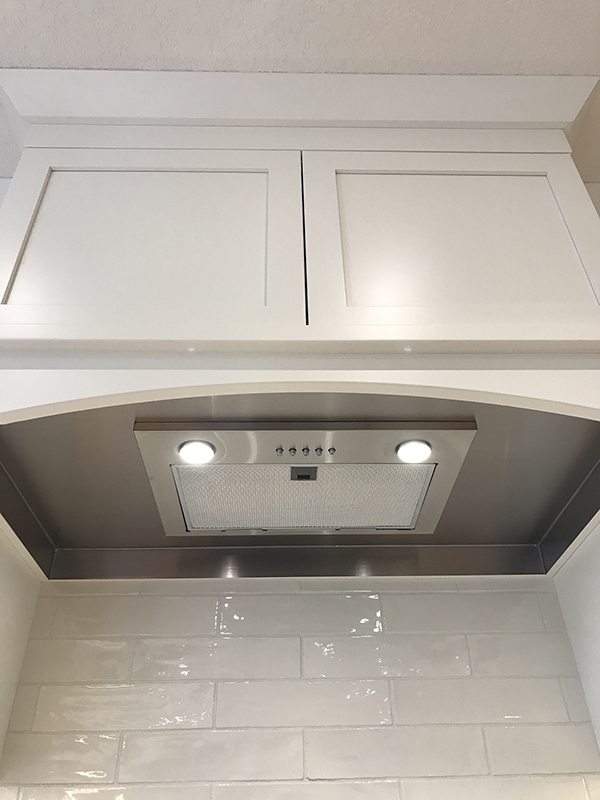 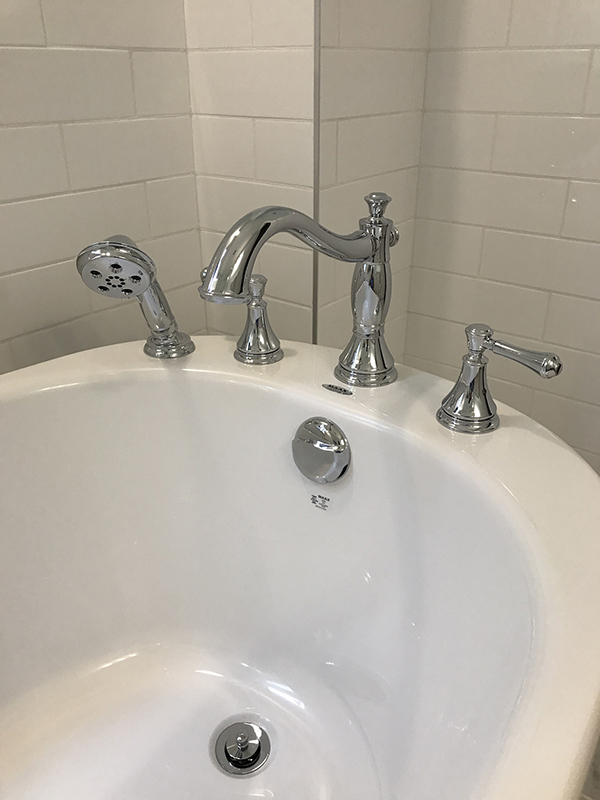 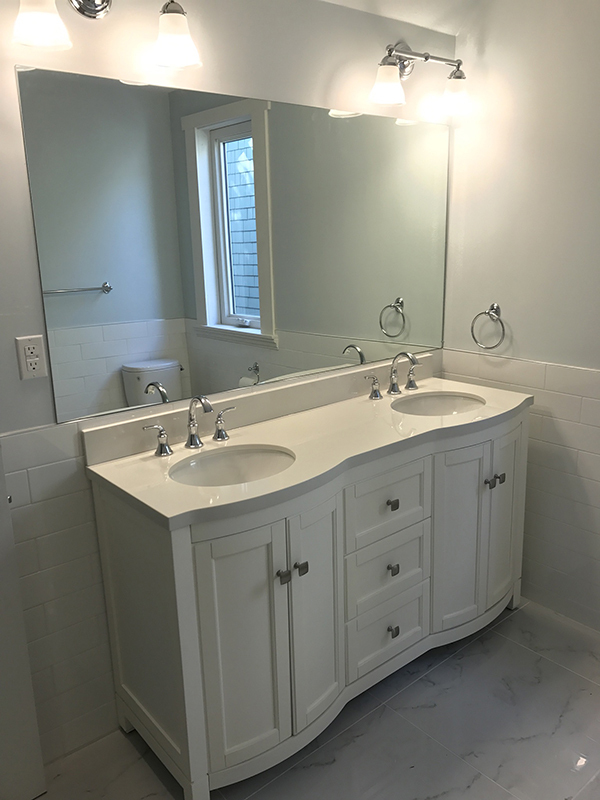 You can always expect first class service from Blue Wave Plumbing whether you´re having a washer changed in your faucet or planning extensive plumbing, gas fitting or heating projects. 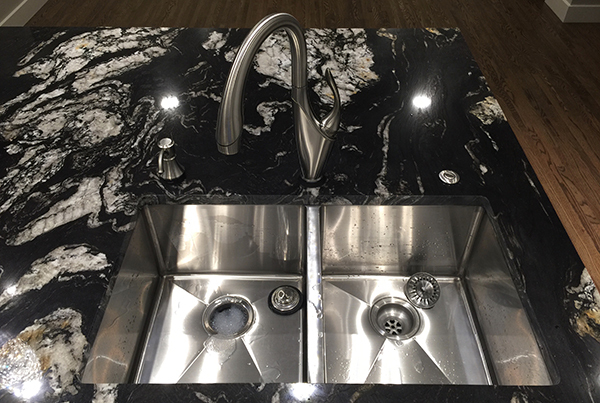 Along with our professional service you can expect a one-year warranty on all of our parts and labor. 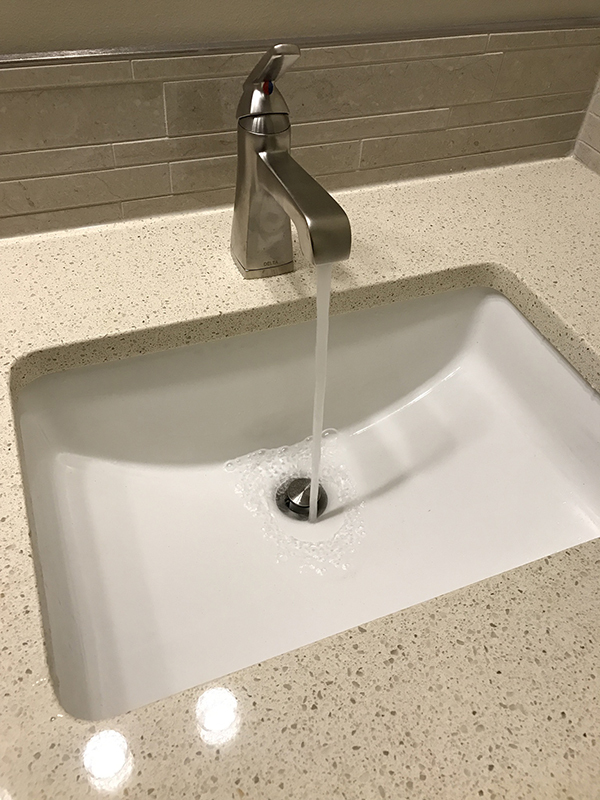 Plumbing service and repair - drain cleaning - gas fitting - furnace service and repair - boiler service and repair - back flow testing - hot water tank installation - tankless water heater installation - renovations - commercial and residential.